More than half (51%) of adults who were abused as children experienced domestic abuse in later life, new analysis published by the Office of National Statistics has revealed. The scale and extent of the lifelong impact of child abuse, while not surprising, is still distressing to read. Almost a third (31%) of adults who were abused as a child reported also being sexually assaulted as an adult, compared with 7% of those who did not experience abuse as a child. 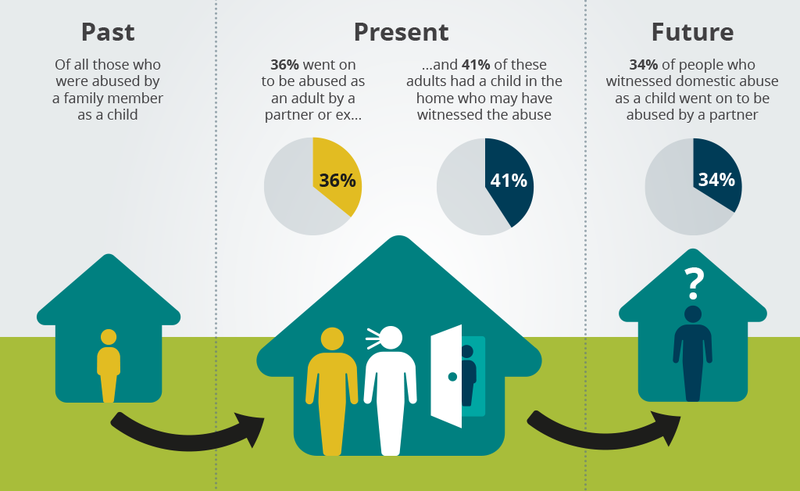 Roughly one in six adults who were abused as a child had experienced domestic abuse in the previous year. Young adults (aged between 16 and 24) who were abused during childhood were most likely to have experienced domestic abuse in the previous year. They were also almost twice as likely to report having a long-standing illness or disability compared with those who were not abused as a child (28% compared with 15%). Blog posts in the Criminal Justice category are kindly sponsored by Get the Data which provides Social Impact Analytics to enable organisations to demonstrate their impact on society. GtD has no editorial influence on the contents of this site. PrevPreviousWhich countries imprison the most citizens?